The collection is a compilation of textiles with a classic but modern and elegant look. Its selection of vast variety in colors and texture offered to visually enhance your environment. 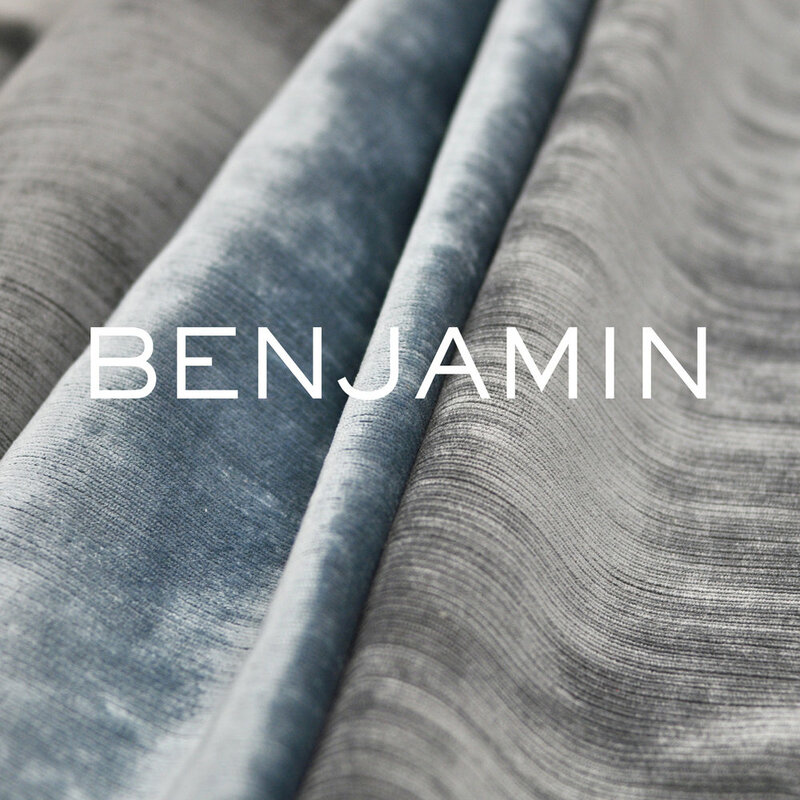 The collection ranges from plush and touchable mohair, to simple, but elegant linen texture. Clean, functional, and elegant; the collection provides high quality textiles to your homes and projects.